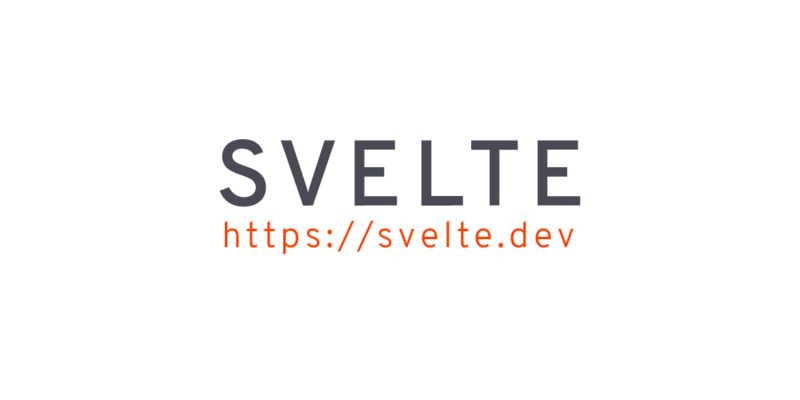 Zero-Overhead-Abstraction next-generation runtime-less frontend component generator "Svelte" comes to Meteor! I’m not connected with this project in any way, aside from using it and loving it. It’s like you have spacebars templates (html) that get compiled to components that you can add custom methods to. This looks very interesting indeed Did you use it already in one of your projects? The argument for the extremely small footprint, reusability and interoperability makes it very compelling. What I’m not sure about (yet) is the general DX (developer experience) around svelte. How’s the community? Ease of use while developing (hot reload, browser debugging plugin)? Ecosystem of libraries? I’ll definitely check it out though, as it’s incrementically adoptable if I understood correctly. It was also only for a small app (an in-house issue-tracker) so it’s not a very extensive test of the capabilities/limits. The hot-reload depends upon the integration, but that’s generally a “yes”. Basically it can take advantage of the same build processes as React/Vue etc, such that you don’t notice anything about the particular nature of the framework different from one that includes a runtime etc. They have an active gitter channel that’s extremely noob friendly. You can begin with the online repl and download your project from there, in the “create-react-app” fashion, if that floats your boat. They appear to have an entire full-blown isomorphic system called sapper, but I have no experience with this whatsoever and it looks massive, in a meteor scope kind of way… as I’m not looking for more monolithic node-js mini-universes, I’ve conveniently ignored this one.